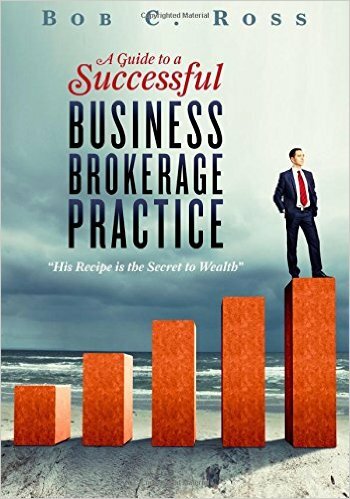 In noted author and pro business intermediary, Bob C. Ross’ book, A Guide to a Successful Business Brokerage Practice – His Recipe is the Secret to Wealth”, Brian A. Wendler, founder of National Business Valuation Service, Inc. is noted as an expert in business valuation who has prepared thousands of valuations. This entry was posted on Monday, February 15th, 2016 at 5:48 pm	and is filed under News and Updates. You can follow any responses to this entry through the RSS 2.0 feed. You can leave a response, or trackback from your own site.